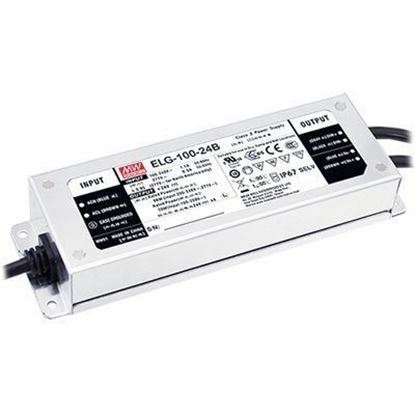 Since the power supply solution is a critical component of the lighting system, the need for a warranty of 5 years or greater is becoming increasingly essential. The LED lighting industry is increasing its demand for higher reliability. 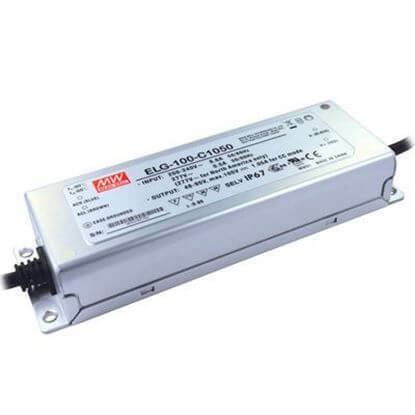 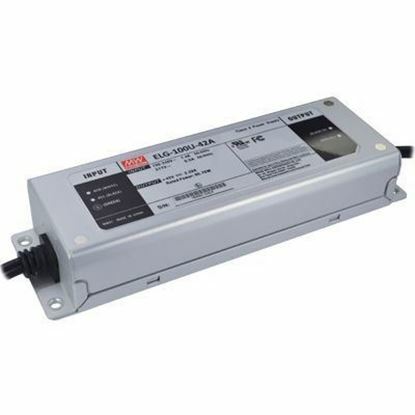 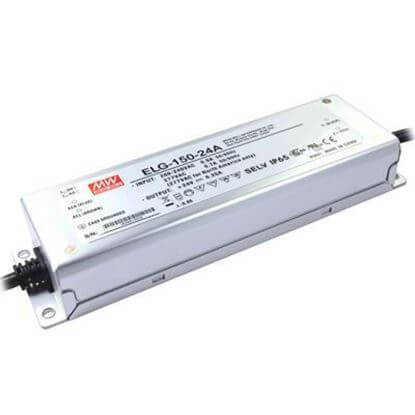 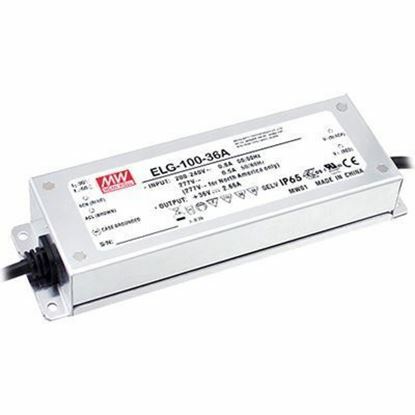 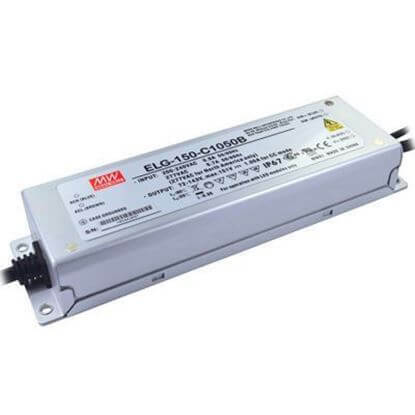 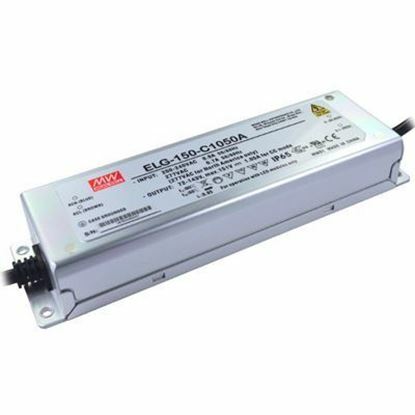 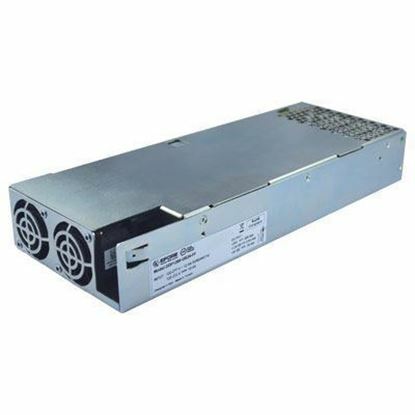 When superior performance and reliability is critical to the LED lighting application, select from our extended warranty LED power supplies.